Skydiving with Skydive Brisbane, is an exhilarating, adrenalin pumping, unforgettable adventure that leaves you feeling high (up to 15,000 feet high!) – even after your feet have touched the ground! Our Redcliffe drop zone is nestled between two of Brisbane’s most beautiful landmarks - Moreton Bay and the Glasshouse Mountains, offering spectacular views and beach landing on beautiful Beaches. It’s fun, it’s easy and it’s addictive! 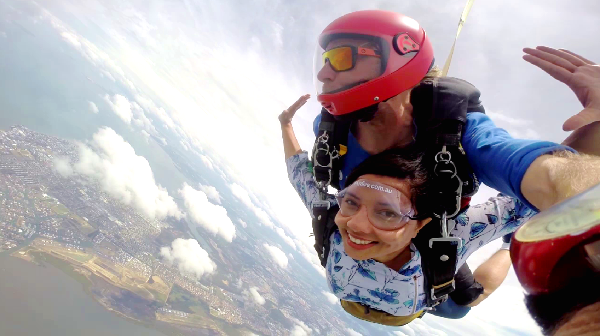 Up to 15,000ft tandem skydive AND THE THRILL OF A LIFETIME! Times below are check in times for self drive customers. 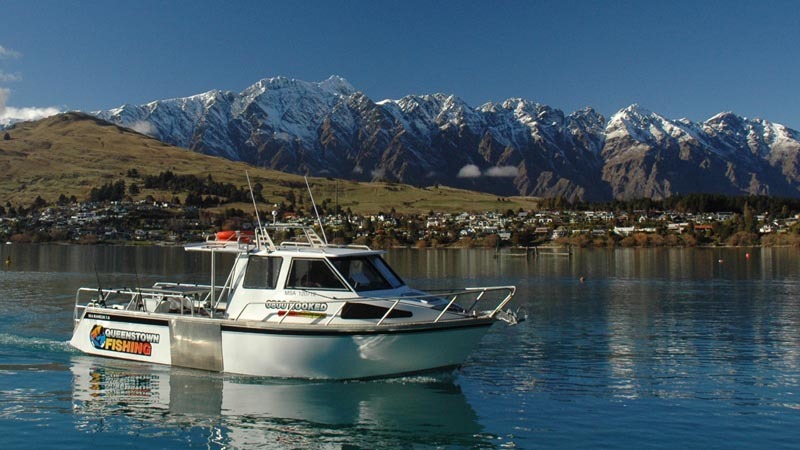 Pick ups and transfers not provided in weekends, you will need to make your own way to the drop zone for weekend bookings. Any client weighing 95kg or more must be assessed by our Drop Zone Safety Officer on site to determine safety issues due to harness size restrictions and weather conditions. Staff is extremely supportive and friendly. It was a great experience and for definitely do it again with these guys. Super nettes und witziges Team. Sie haben sich sehr darum gekümmert einem die Nervosität zu nehmen. Tolles Video! Hammer Ausblick, Beachlandung. Insgesamt ein wahnsinnig tolles Erlebnis, das man nie vergessen wird! Your message has been sent to Tandem Skydive Brisbane With Beach Landing - Up To 15,000ft. You should hear from them shortly. Please note: all responses will come directly from Tandem Skydive Brisbane With Beach Landing - Up To 15,000ft, and not the team at Bookme.